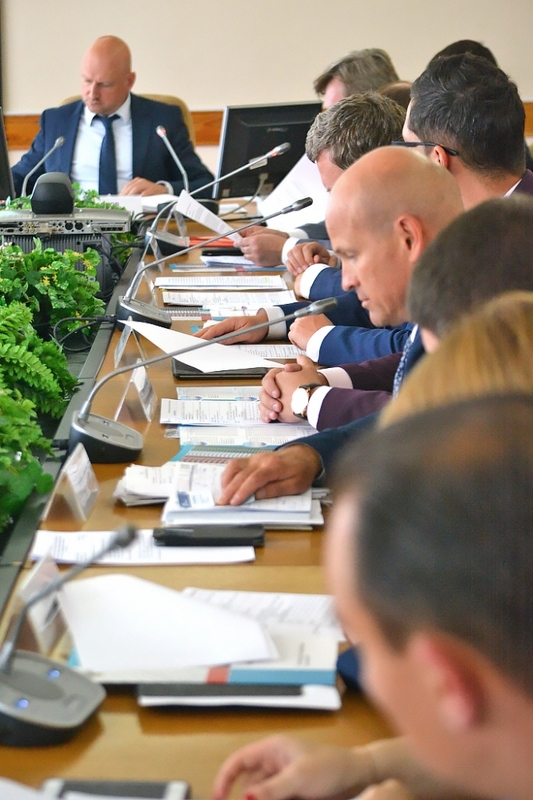 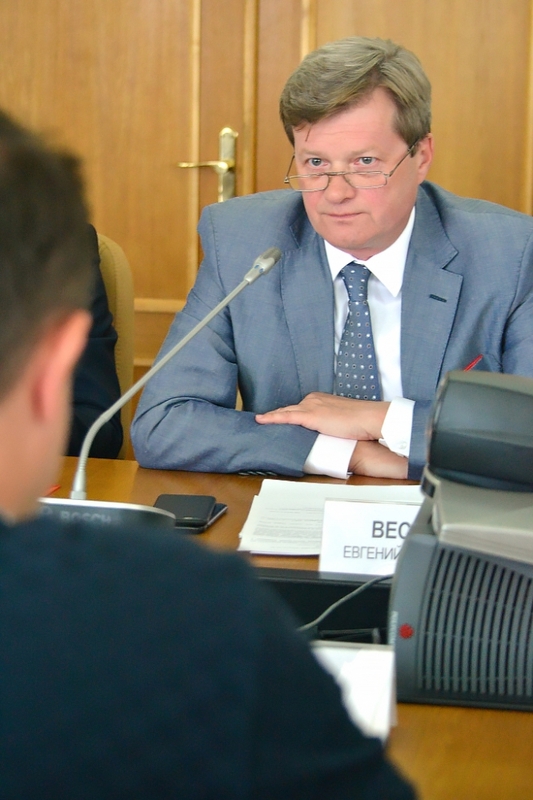 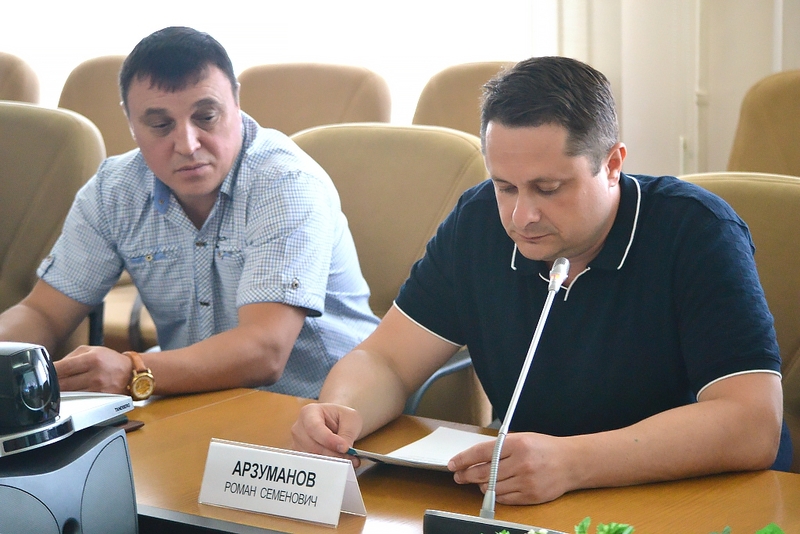 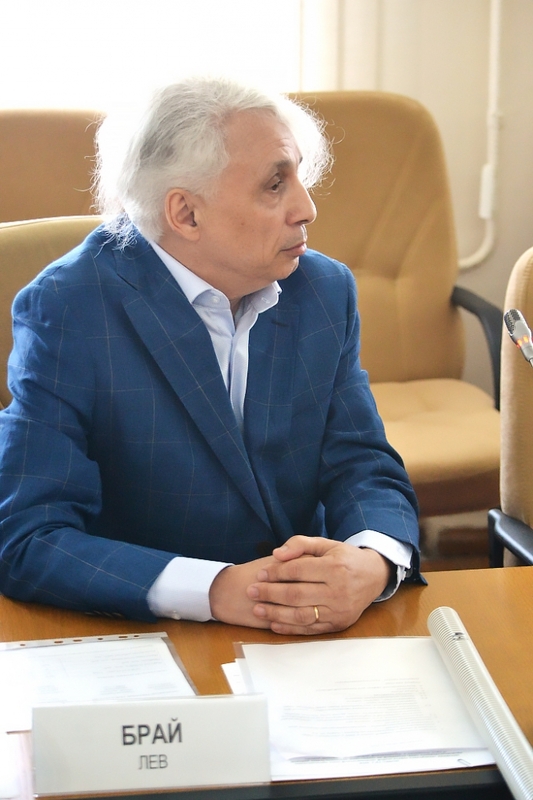 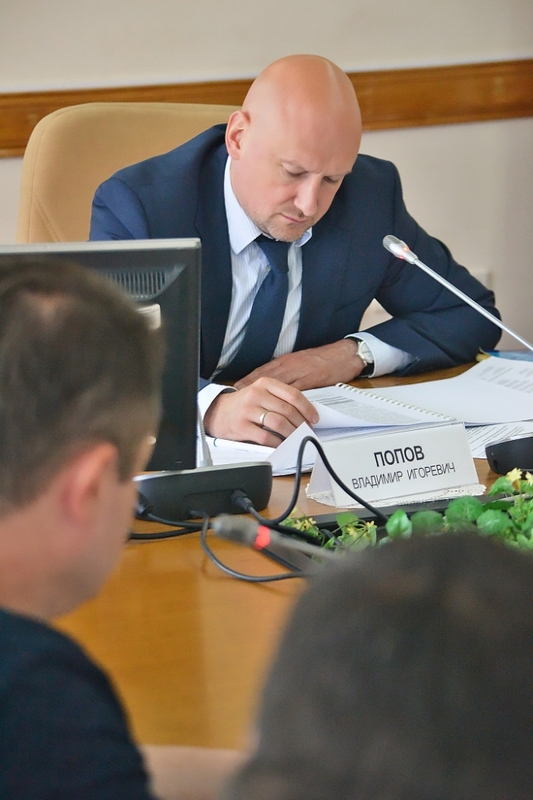 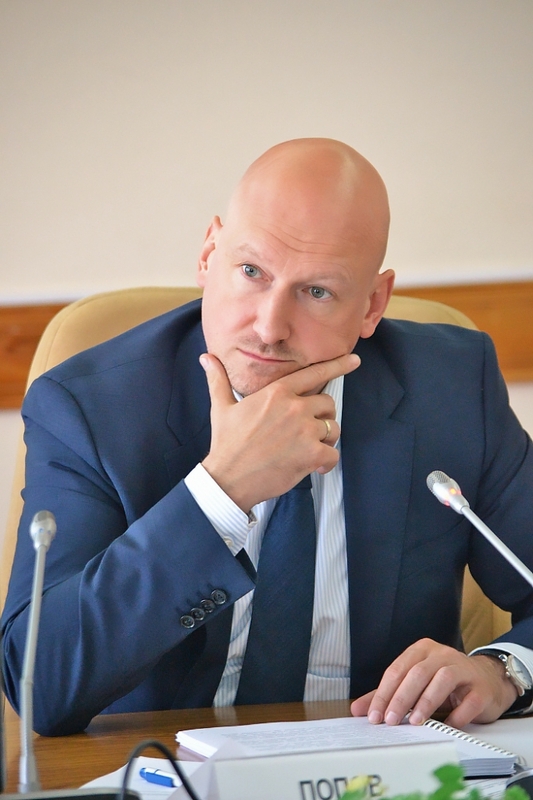 On June 26, 2018 an expert council headed by Vladimir Popov, Deputy Governor of Kaluga Region, held a meeting to assess applications of new companies intended to become residents of Kaluga industrial special economic zone, established I the region. 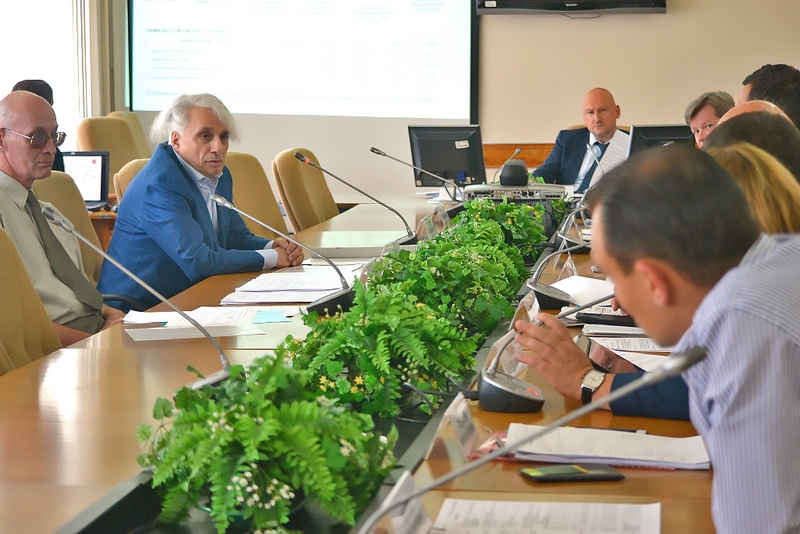 The council have assessed and approved applications submitted by two companies, namely National Collagen Company and MPT-Plastik. 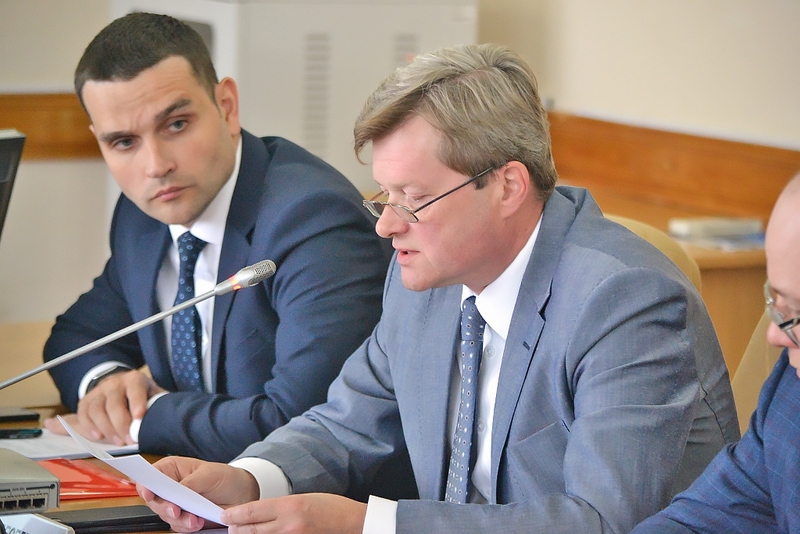 These companies are to invest over RUR 3,200,000,000 in their projects in total.